We’re now full up for our Cotswolds tour on the 17th of June. We are establishing a standby list, so please get in touch with your details. We will let you know, on a first-come-first-served basis, if we get any cancellations. If we get enough extra names the we will run another Cotswolds tour – date yet to be determined. 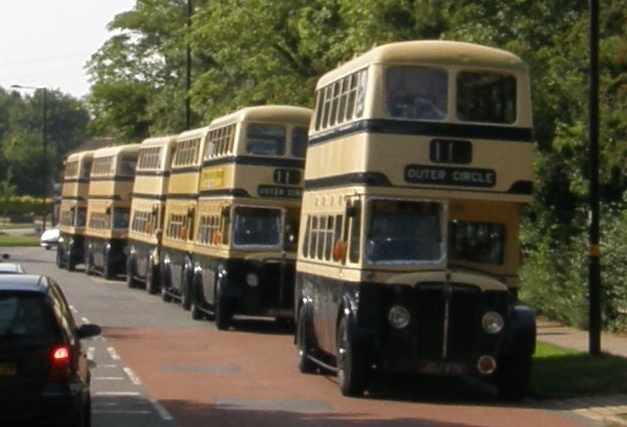 This entry was posted in Cotswold Bus Trips, Historic Bus Tours for 2014, Outer Circle Bus Trips, Uncategorized and tagged 1950s Birmingham Corporation Double-Decker, Birmingham, Birmingham Bus, Birmingham City Transport, BRUM, Buy tickets, Cotswold Bus Trip, Cotswolds, Gloucestershire & Warwickshire Steam Railway, Guided Tour, Historic Bus Tour, Historic Cotswold Bus Tour, I want to sit upstairs at the front, Outer Circle, Outer Circle Bus, outer circle bus birmingham pictures, Ride the Outer Circle, Stanway Fountain, Vintage Bus, Vintage Bus Trip. Bookmark the permalink.